Recently, Alba opened up to People magazine about her busy lifestyle and the products she relies on to keep pace with it. 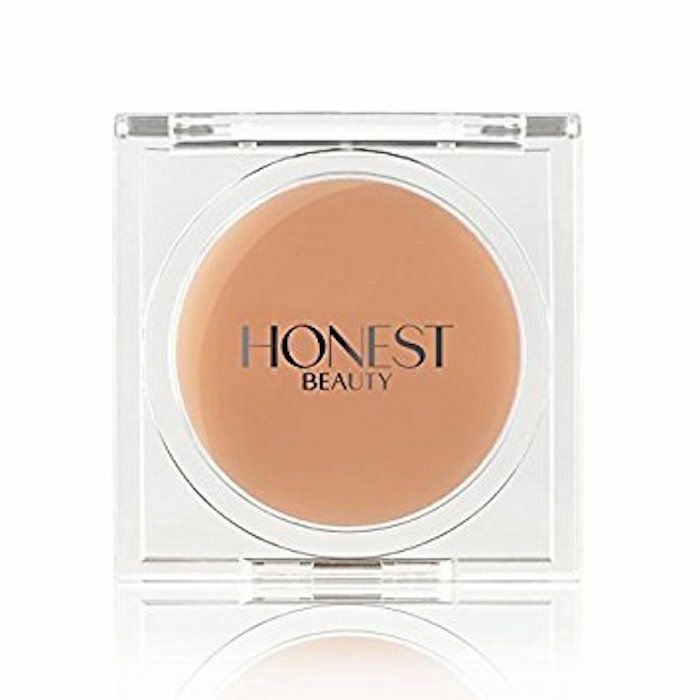 We assumed that her favorite beauty products would hail from her brand, The Honest Company, but we were surprised to learn that for certain things, she branches out. Take her manicure, for instance. Since Honest Beauty doesn't make nail polishes (at least not yet), she reaches for a shade from Butter London, which just so happens to be a Byrdie-favorite brand too. "Their colors are consistently great," Alba said, referencing Butter London's extensive color collection, "but this is one of my favorites." We can see why. We're dying to try this cool-toned taupe; it's the perfect work-to-weekend nail polish shade, no? The formula applies like a gel and stays chip-resistant for 10 days. Bamboo powder protects and strengthens your nails why diamond powder gives it that high-shine luster. But the best part has to be what's not in it. 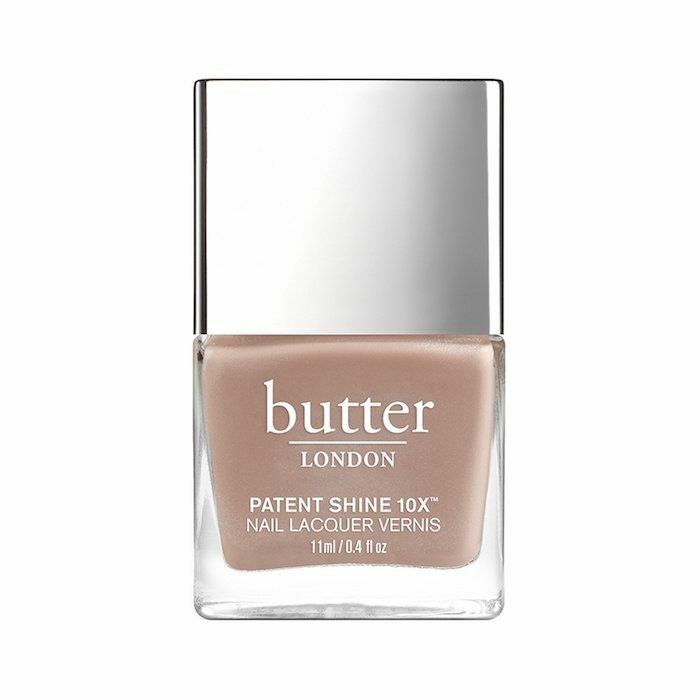 Butter London formulates all of its nail varnishes without eight common but harmful ingredients: formaldehyde, formaldehyde resin, DBP, toluene, camphor, ethyl tosylamide, xylene, and TPHP. Alba also shared her love for the Tweezerman Eyelash Curler ($22), which always opens up her eyes "no matter what," and the Joya Composition Roll-On Parfum ($30), which includes the scent of mandarin and Brazilian orange. "It's really pretty and subtle," she said, "not too musky and not too sweet." As for the beauty products from her own brand that she can't live without? This super-versatile balm might take the top spot. "I put it around my eyes and cuticles, and I also lather it on my kids," she says. Our favorite way to use it is for a shimmer-free highlight. We simply pat it onto our cheekbones and brow bone for a natural daytime glow. Head over to People to see all of her favorite products. Then, see the lipstick that Jennifer Aniston wore while filming Friends!